Chennai, for long, has been associated with beaches, temples and museums. However, if you look beyond these, you will find that this city is perfect for quenching your thirst for some adrenaline-pumping action as well. From scuba diving and zorbing to off-roading, Chennai has almost everything for people who cannot go a weekend without some adventure. This is why we have compiled a list of the most adventurous things to do in Chennai for your easy and quick reference. Make note and plan that next action-packed weekend today. 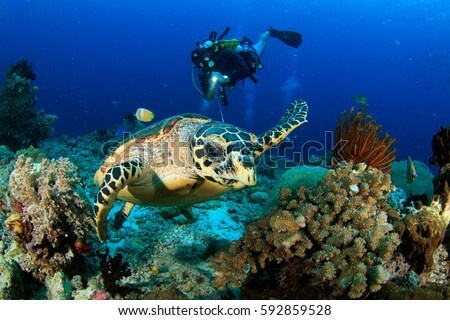 Scuba diving is one of the most therapeutic experiences you could ever try, especially if the marine life and other hidden secrets beneath the sea intrigue you. From sunken ships to colourful aquatic life, there is plenty to be seen. And, if you want to do it in Chennai, head to Covelong Beach. This underrated beach is a gem when it comes to watersports in Chennai. 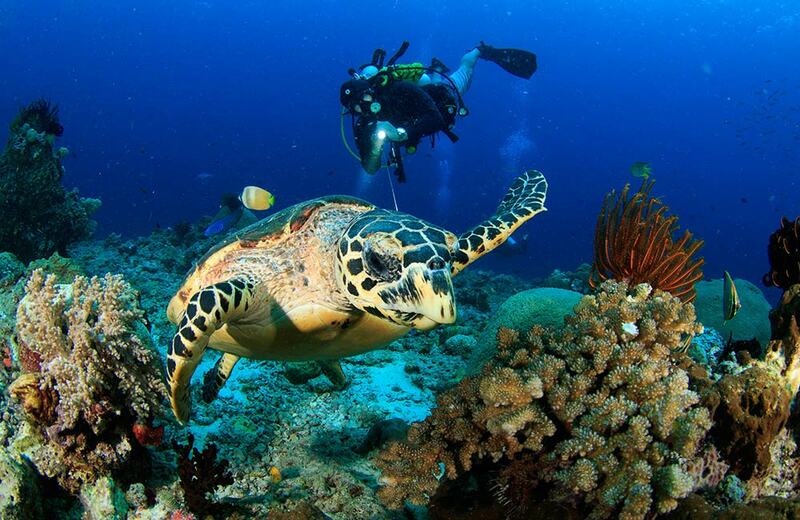 Not only you will find excellent provisions to fulfil your dreams of scuba diving, but you will also be able to try other watersports. P.S: If you are a novice, you will need to undergo a bit of training and understand the use of the equipment before you can dive into the water. Bored of the same old workout routines at the gym? 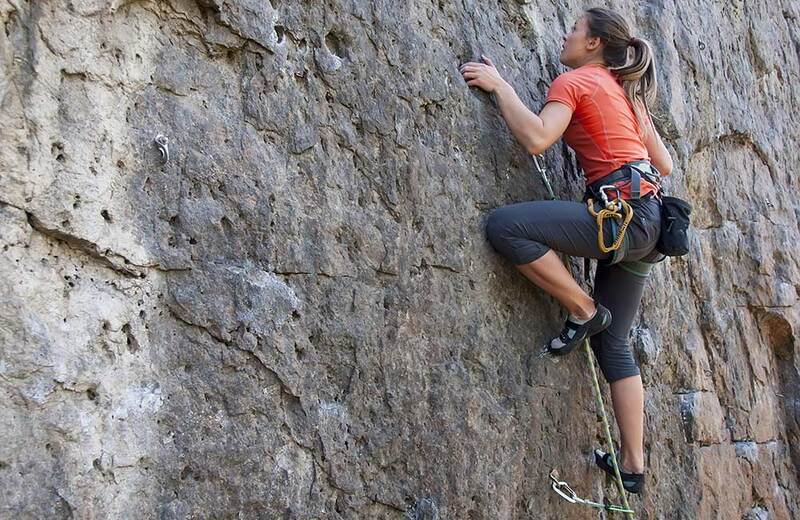 Head to Kambakkam this weekend and do rock climbing instead. Not only will it be a new challenge for you, but this adventure sport in Chennai will build your stamina and agility as well. With new heights to scale, your workout won’t be boring anymore. 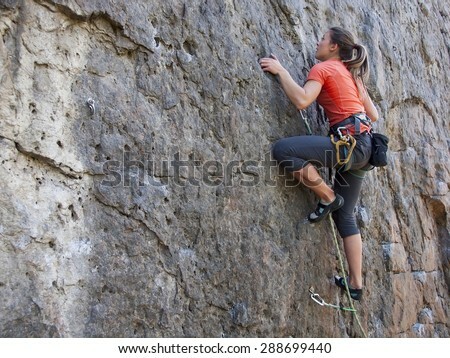 Plus, Kambakkam has everything from small outcrops to large boulders, making it suitable for every kind of climber. 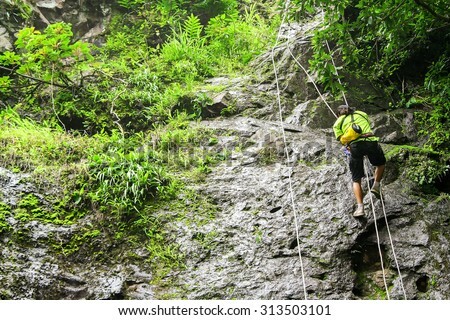 Most places that organise rock climbing also offer rappelling, which is just opposite of the former. It requires climbing down the cliff using ropes and hooks. The mere thrill on being on a surfboard is an altogether different high. 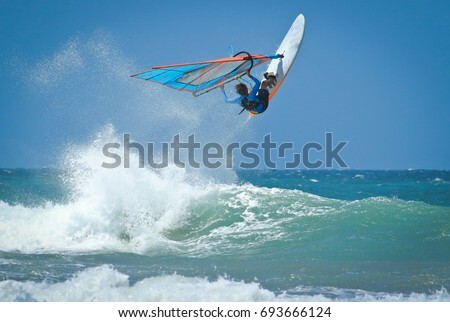 If this watersport has always intrigued you, how about learning it seriously? Sign up for a surfing class at any of the institutes in and around Chennai. You will be taught the basics about wind direction and velocity, how to balance on the surfboard, how to steer it and also how to glide over the waves! 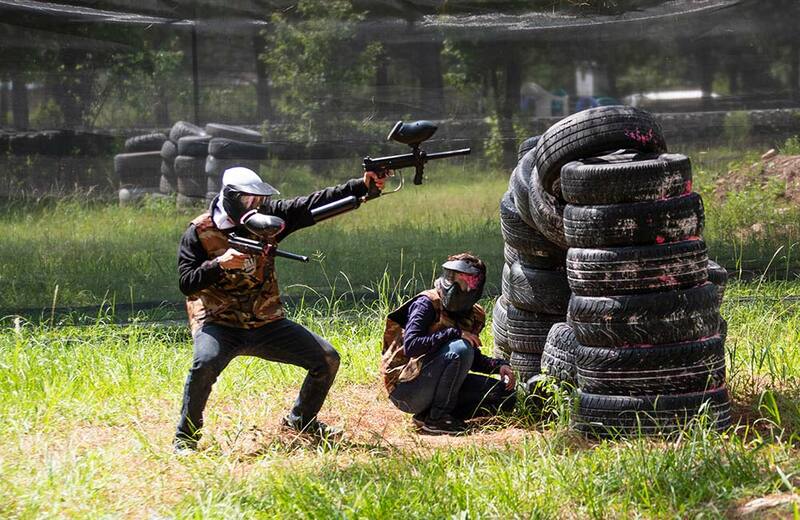 Video games and all are cool, but have you tried hitting your friend’s face in a paintball game? It is better and so much more satisfying. 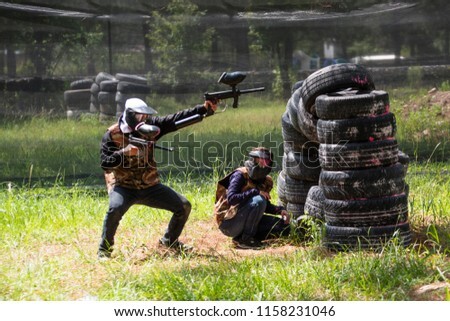 If you are looking for adventure and fun all at the same, there is no better thing to do in Chennai than a paintball game. There are various gaming avenues that have recently come up and are at par with international standards. Channel your inner soldier and get ready to cross those high walls, suspension bridges and net webs. To make it more fun and add a dash of competitive streak, you can ask your friend or family members to tag along. 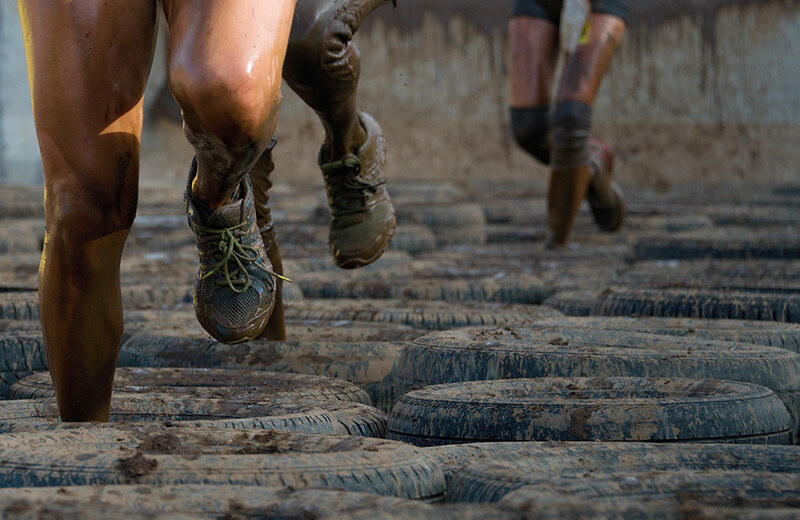 Not only you will sweat out, but obstacle courses are perfect way to spend a weekend. There are plenty of adventure parks offering a variation of these courses. 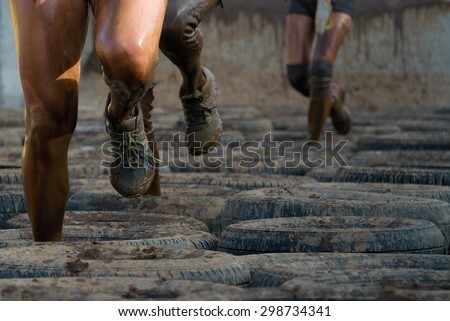 Choose according to your fitness and endurance level. 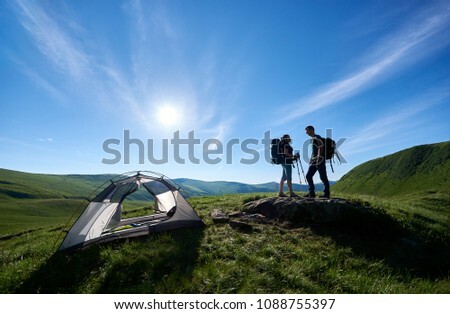 If you already know what your trekking path offers, it doesn’t remain fun anymore. That is why we recommend you go canyoning, which is a combination of trekking, rappelling, rock climbing and even swimming. 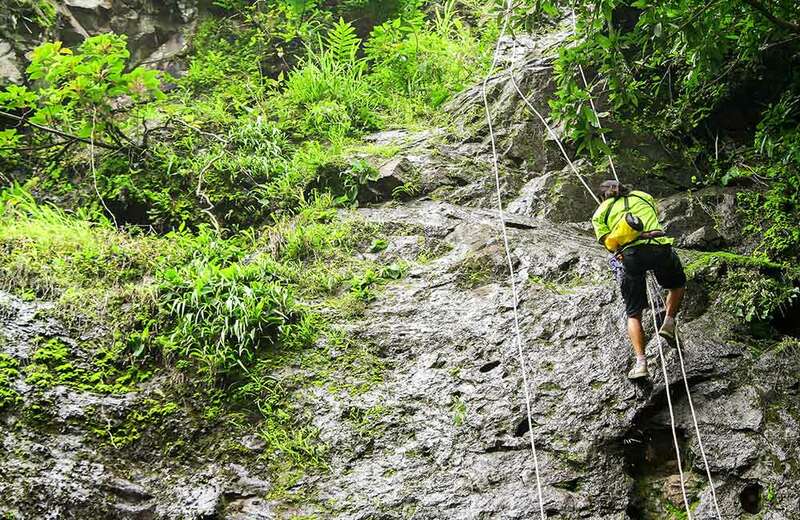 The adventure parks in Chennai ensure that you are made aware of the steep cliffs, coming bends and boulders a just few minutes before you are about to cross it. Seems too daunting? Fret not as all the safety precautions are taken. However, this adventure sport in Chennai is recommended to those water babies who can swim, dive and literally love staying in water for long durations. Potholes, ditches, dense wood and beaches are some of the obstacles you will find when you go off-roading in Chennai. 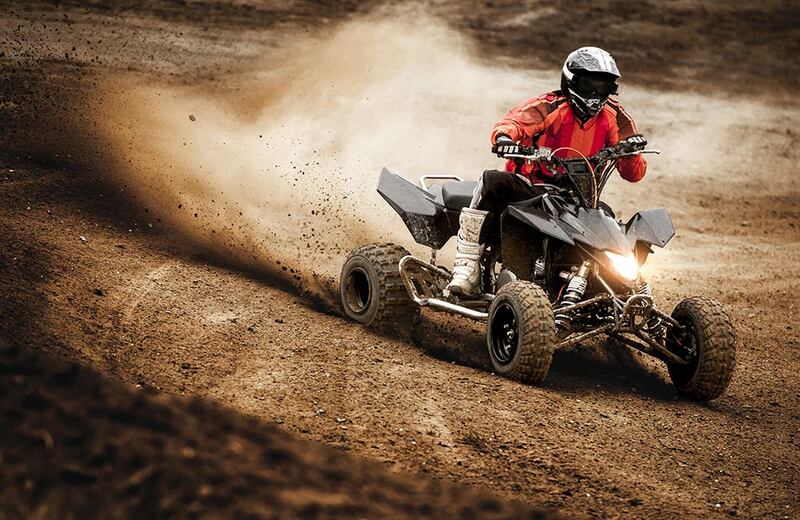 With different types of fields and tracks to choose from, you are in for a blast. 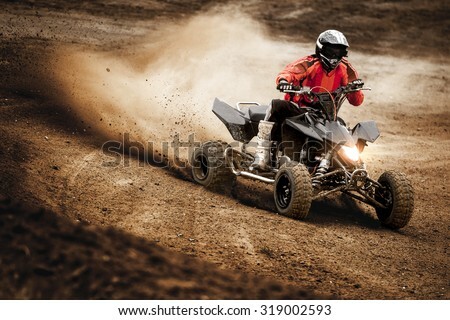 If you are not too comfortable on the ATV bikes, a session will be dedicated to teaching you the basics of it. After all, preparation is the key to enjoying yourself, isn’t it? Got bored of paragliding in North India? 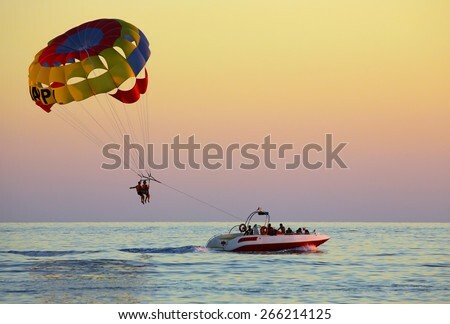 Try parasailing in Chennai. With the turquoise sea beneath you and the clear blue sky becoming your canopy, you could not experience a better adrenaline rush than this. 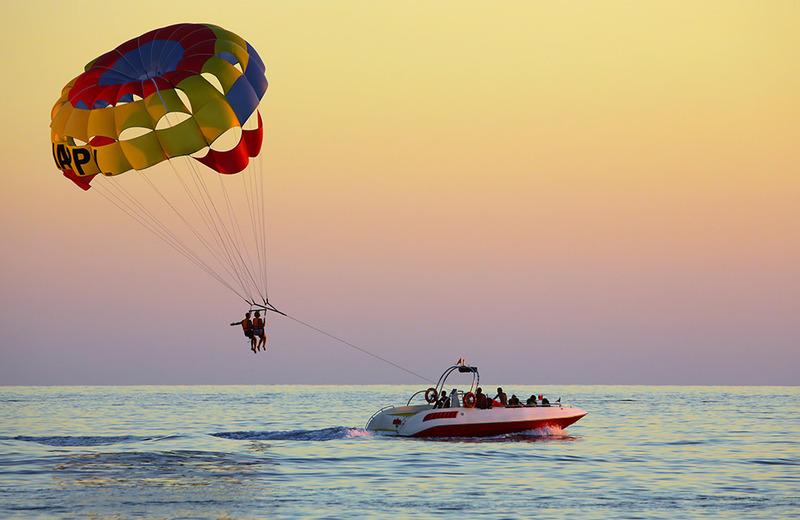 In parasailing, your parachute is attached to a speed boat which will be manoeuvred by an expert. The thrill of parasailing is directly proportional to the speed of the boat. Excited? This is one of the must-do adventure activities in Chennai, and you must now miss out on it while in the city. 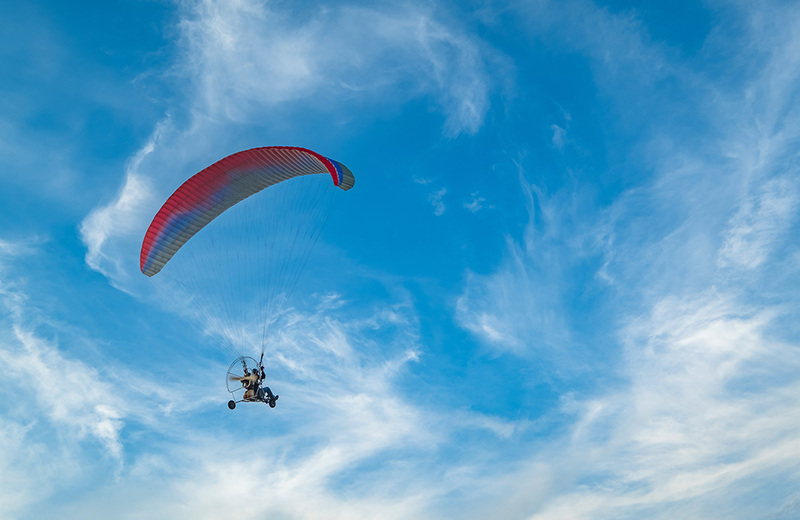 With paramotoring, you get to experience the joy of flying, sans the crowd. Buckle up to a powered motor on your back, and self-propel yourself to the sky. That’s it! You can even record your reaction if you get a action camera affixed before. Such experiences are worth recording, after all. 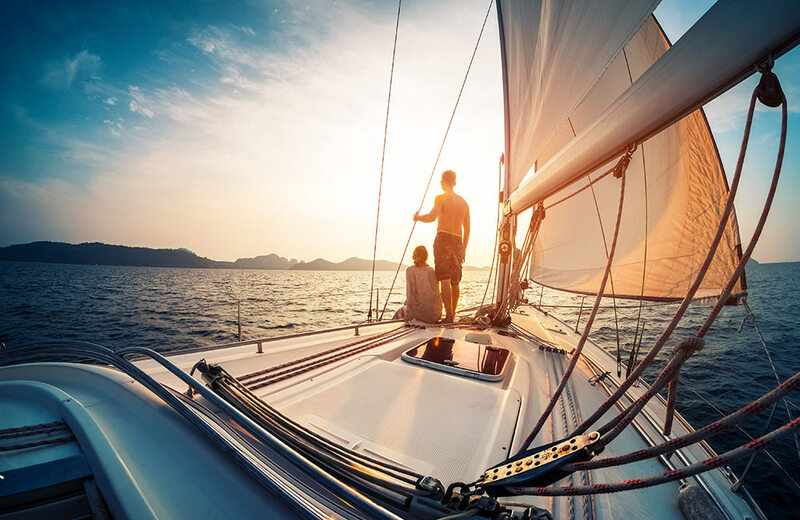 The coastline of Chennai gives you enough space for setting sail. If playing ‘Popeye – The Sailor Man’ was always your fantasy, sign up for an hour of sailing on the high seas. 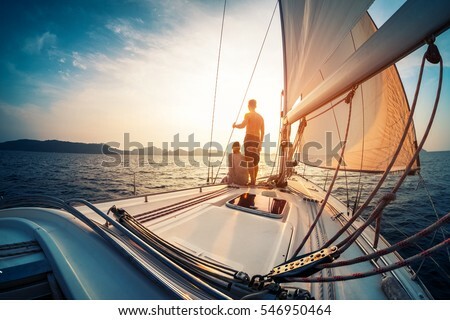 The Tamil Nadu Sailing Association has ties with several sailing clubs and sailing schools to make it affordable for one and all. There are also several private cruise and yacht clubs for those who prefer things with a touch of luxe. 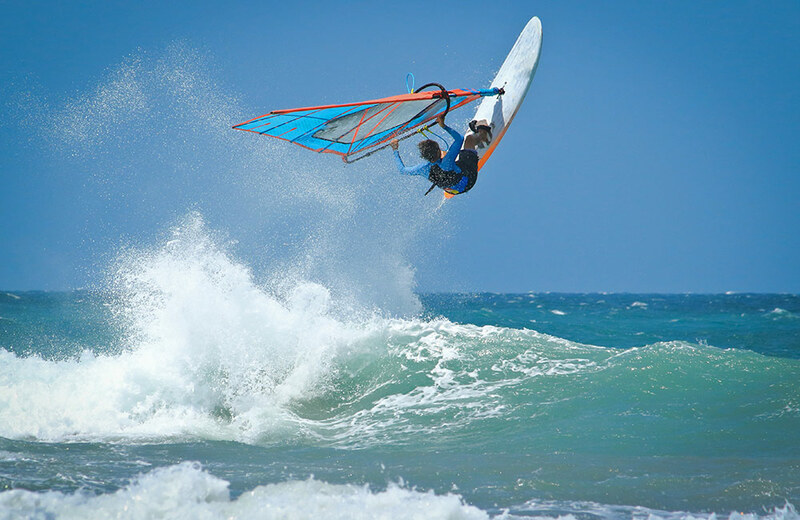 Whether you want to experience these adventure sports in Chennai for pure fun or want to break a sweat depends completely on you. Because whatever be the reason, if you do it right, you will end up falling in love with most of these sports. So, which adventure sports will you go for first? Did we miss anything else? Let us know in comments.